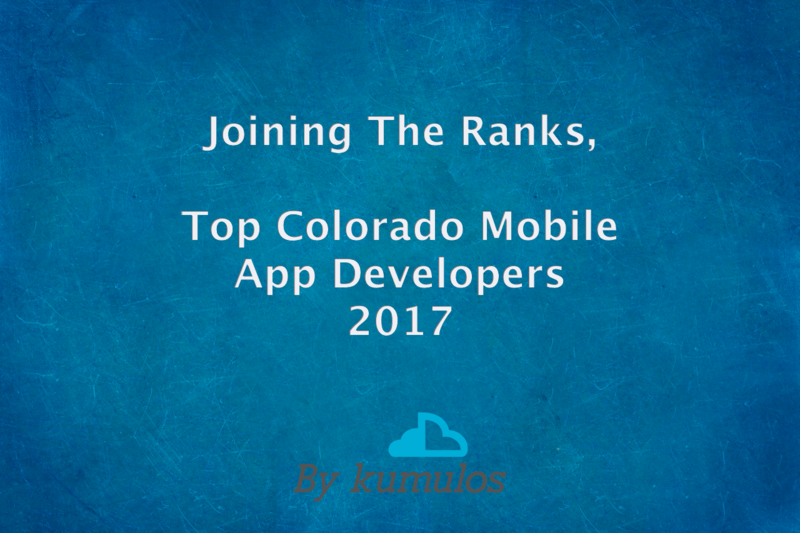 We are extremely proud to be listed as one of the top mobile app development companies in 2017 by Kumulos! A relatively young player in the game, based in Denver and established in 2015, Think Tree Studios already has a solid reputation for mobile app building and website design. The company’s projects include a charity fitness app for both iOS and Android called Reps, and an iOS app for FlipTask – a micro-working start-up based in Colorado. Despite its young age, Think Tree Studios is already winning accolades, including being named as a top mobile app developer by MobileDeveloper.net in both 2015 and 2016. More info can be found on Kumulos’s website.